Congress bag made of microfiber,. The bag has two handles, an adjustable shoulder strap and suitable for a laptop. Features: Congress bag made of microfiber. 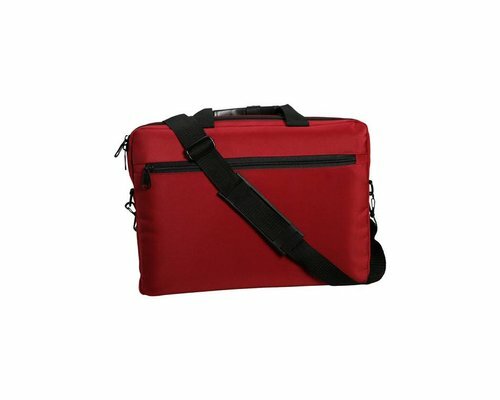 The bag has two handles, an adjustable shoulder strap and suitable for a laptop.